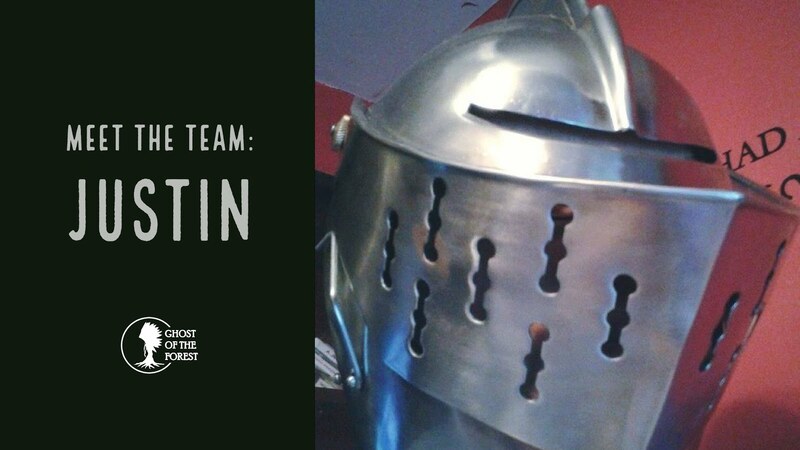 Another programmer has arrived to help us make a fun, challenging game! Justin is currently working on an in-game mechanic for chopping down trees. INTERESTS Engineering, creativity, board games, wine, calculus and abstract algebra! Most likely a raven, so I could help the 'Death of rats' reap souls, or Death himself, so we can go for Curry. I have visited sun watch village more than a few times, as well as serpent mound. It is always interesting to see how their cultures functioned. Hello Loyal Followers! 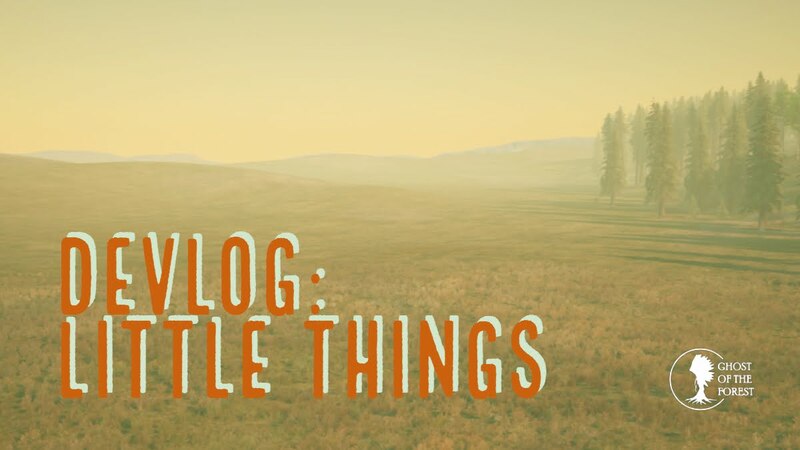 This may be the biggest devlog yet! We've got a teaser trailer (finally) and a forum and an updated website! Teaser Trailer After a couple months of headaches and hard work, it's finally here: a short teaser trailer featuring Little Leaf in the forest, a voiceover by Wouter about Little Leaf's quest, an original soundtrack by Dillon, and the first glimpse at the Spirit World! What are you still reading this for? Watch it now! Forums You can finally share your thoughts and participate in discussions with your fellow fans on our forum at ghostoftheforest.com/forum. 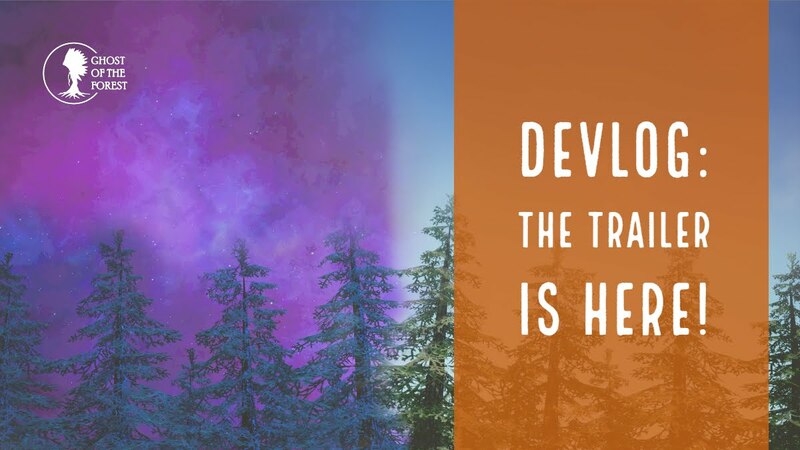 We've copied over all our previous devlogs and blog posts, and we'll post those on the forum as well as our blog from now on. We're excited to chat with you all, and any feedback is welcome! Our website has also been updated with the most recent game info and content, so make sure to check that out. Hello Loyal Followers! This week we've been focusing on some smaller but still significant developments, from perfecting game mechanics to tweaking the lighting for that extra touch of realism. Animations & Mechanics Wouter is animating Little Leaf as he interacts with the environment, pushing and pulling objects to traverse the terrain. Sam and Justin are programming the herb-picking and climbing mechanics, essential to the exploration aspect of the game! Teaser Trailer Coming Soon! Dillon has also been busy drafting a quick teaser trailer for you all. We can't wait to share it with you! As always, we appreciate your support! Hello Loyal Followers!Carlos has done it again! 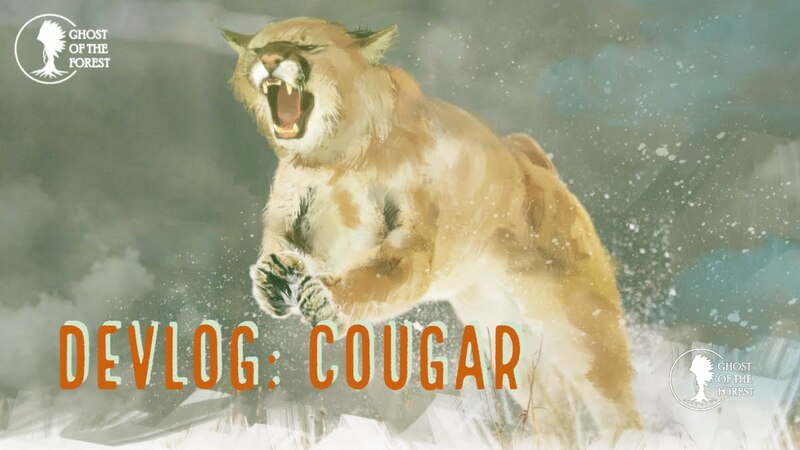 Check out the incredible cougar concept art above. He's ready to leap off the page and into the forest! Kris is now the one working on the cougar model. He'll record his process and share a quick breakdown in a "This Is How We..." post once he's done. Meanwhile... The teaser trailer is still in progress. Dillon's adding the sound and music today. Sam is coding the inventory mechanic while Justin fixes some climbing issues. We're getting there!